It was a love for the snow and a desire for a change of pace that convinced Duncan Isaksen-Loxton and his wife to move their business out of an office in Surry Hills, Sydney and into a new home in Jindabyne. Since the relocation, Duncan has continued to grow SixFive, a boutique website and application development agency. He manages a global team from his home office, and has been involved in a number of large regional projects, while continuing to work with clients from Sydney and Melbourne. 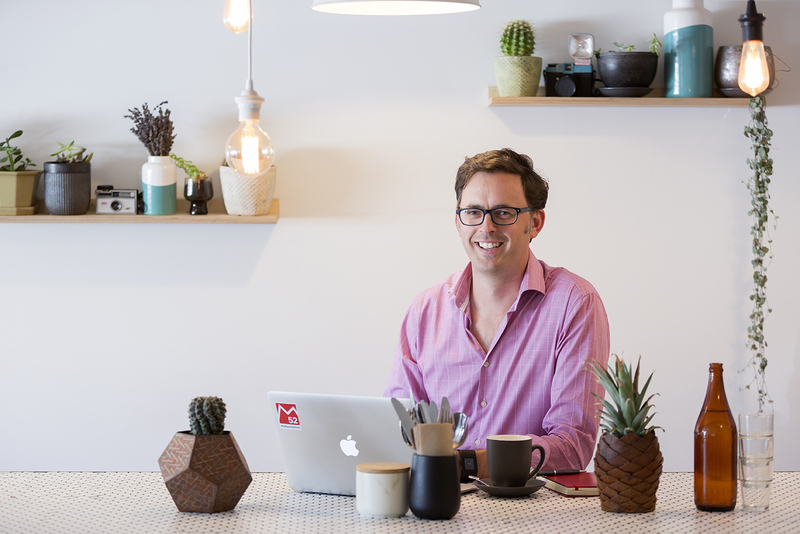 Duncan admits he wasn’t sure if he could run his business from home initially, having had an office in the “traditional sense”. But after the spontaneous decision to relocate, he’s found that technology gives him the freedom to work from almost anywhere. Of living in a regional area, Duncan says that while they may not have as much on their doorstep as they did in the big city, their doorstep is now Lake Jindabyne, the Snowy Mountains, and the array of natural resources the region offers. For anyone running a business and contemplating a snow change, Duncan recommends joining the local Chamber of Commerce and participating in local networking events. For more information, visit SixFive. You can learn more about living and working in the Snowy Mountains at www.snowymonaro.nsw.gov.au and visiting the region at www.visitsnowymountains.com.au.